Sources close to We Got This Covered can confirm that as has been rumored a few times now, WB is definitely developing a Hawkman movie and apparently, are eyeing a Muslim actor (who wasn’t named), between the age of 30-39, for the lead role. Furthermore, it’s said that Hawkgirl will feature as well, though no details on who may play her were disclosed. This would be a great win for diversity in the comic book world, as well as for Hollywood over all! For those who don’t read comic books (why don’t you? They have words and pictures! The best of both worlds!) Hawkman is a dude named Carter Hall. Introduced back in 1940, he’s an archaeologist who finds an ancient knife, and upon touching it, he realizes he is the reincarnation of Khufu, the Egyptian Prince which an evil priest named Hath-Set killed with that very knife. Well, that’s the Golden Age origin. He’s also got a second origin, which basically just adds to his first origin. Basically Prince Khufu reincarnates himself using alien technology and becomes cursed to be reincarnated countless times – always finding the reincarnated love of his life before being killed by a reincarnated Hath-Set. Who knows how far they are going to dive into his origin? In fact, who knows anything? Let’s face it: DC movie news is constantly in flux. Remember when Dwayne “The Rock” Johnson was cast as Black Adam. 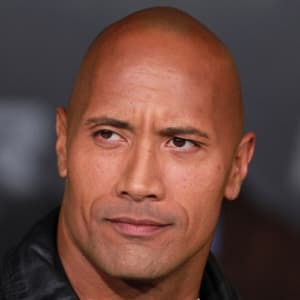 For those of you who don’t know Dwayne Johnson has been cast as Black Adam since forever ago. 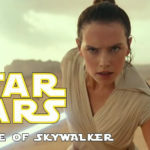 Heck, back in August of 2018, Hiram Garcia, president of productions at Seven Bucks Productions, told Collider that, “…I pitched [the character] to Dwayne early on, and he loved the idea, and we’ve just kind of kept it in the back of our mind”. 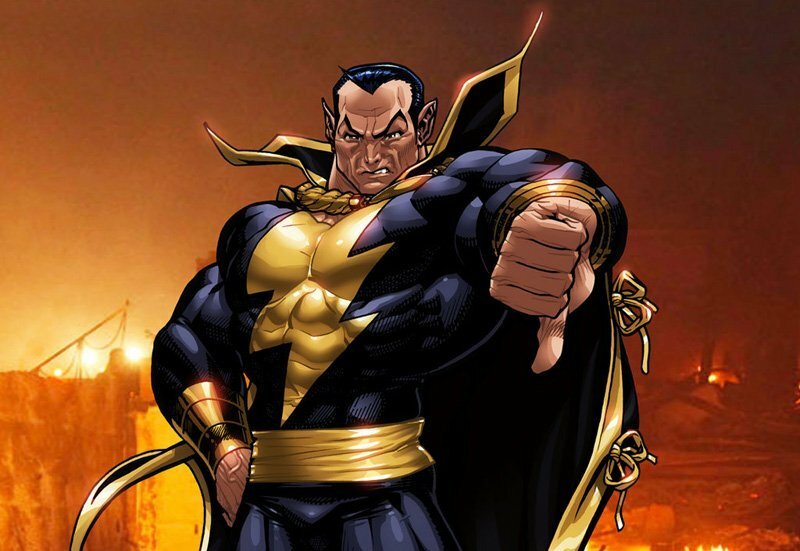 So Dawyne Johnson has been cast as Black Adam – they just need a movie to put him in. Could this Hawkman movie be it? Or will it go the way of “Rumor has it Michael B Jordan might be Superman” and disappear from our consciousness, making this article obsolete?